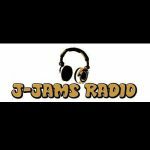 J Jams Radio is a Rock radio from japan. the radio along with playing rock genre based music also plays class leading Japanese rock and indie music too. 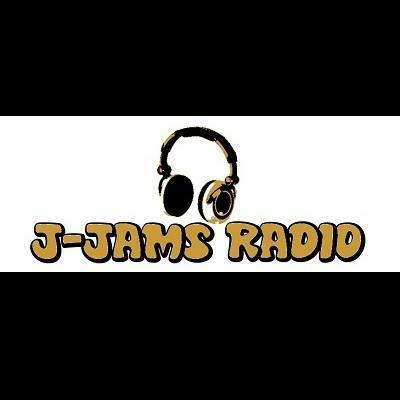 It is the radio which promotes their listeners preferences for their music and programs. There are on demand or request based musical shows available in the radio too.